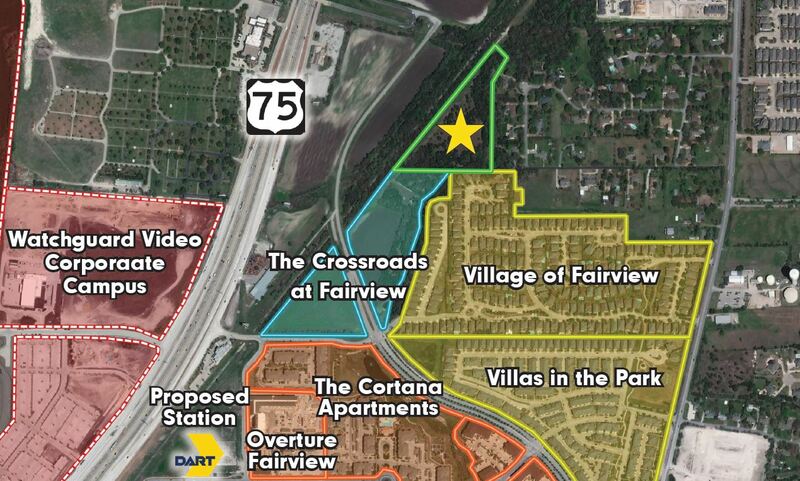 This 8.26 tract of land for sale in Fairview, Texas is ideal for single-family residential or townhouse development. The property is located near the Fairview Town Center and the Allen Premium Outlets. Additionally, multiple major employment centers, including Cityline, Legacy West, and The Star, will be within commuting distance for future residents.